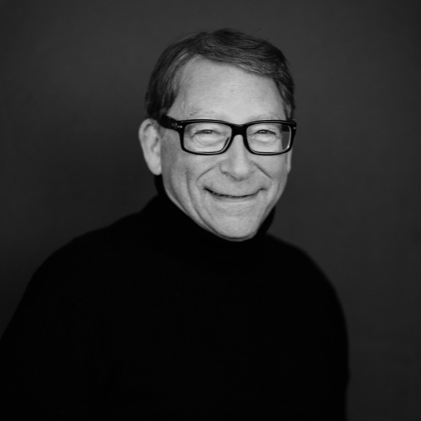 The new name, the University of Pennsylvania Stuart Weitzman School of Design, reflects Weitzman’s enduring influence in the world of design and his extraordinary support of the School. “Stuart has been an inspiration to the thousands of students with whom he has connected in large lecture and smaller classroom settings, and through one-on-one conversations,” Penn President Amy Gutmann said. “His lifelong support of the University and the School of Design truly aligns his own body of work in design with his ongoing commitment to Penn in the most meaningful and impactful way. In addition, the School’s central plaza, located adjacent to College Green between Meyerson Hall and Fisher Fine Arts Library, will be named The Stuart Weitzman Plaza and will undergo significant redesign and renovation in the upcoming months by renowned landscape architect, Laurie Olin, Practice Professor Emeritus of Landscape Architecture at the School of Design. Stuart Weitzman, who graduated from the Wharton School at the University of Pennsylvania in 1963, is one of the most recognizable names in luxury designer footwear. He founded his eponymous company in 1986. In the ensuing decades, he built Stuart Weitzman into one of the world’s most renowned fashion footwear brands. In 2015, he orchestrated the sale of Stuart Weitzman, LLC to Coach (which was renamed Tapestry in October 2017 to reflect its multi-brand identity). Weitzman stayed on as the Creative Director for the company through May 2017 and is currently Chairman Emeritus. “I am grateful to have been very fortunate in my career. It was always my intention to support the University of Pennsylvania in as many ways as I could,” Weitzman said, “especially after spending so much time interacting with the Penn community, and specifically with its remarkable students. Since stepping down from an active role in business, Weitzman has pursued myriad interests. He is a sought-after lecturer at universities around the world, and he also mentors the many students who seek his counsel on starting their own businesses. He is currently supporting the development of a museum in Madrid, Spain, dedicated to Spanish-Jewish history. He is co-producing two plays that are opening on Broadway in 2019. As a member of the Board of the U.S. Olympic and Paralympic Foundation, he also contributes to the success of our aspiring Olympic athletes, and has been one himself, by representing the United States in table tennis at the Maccabiah Olympic Games.